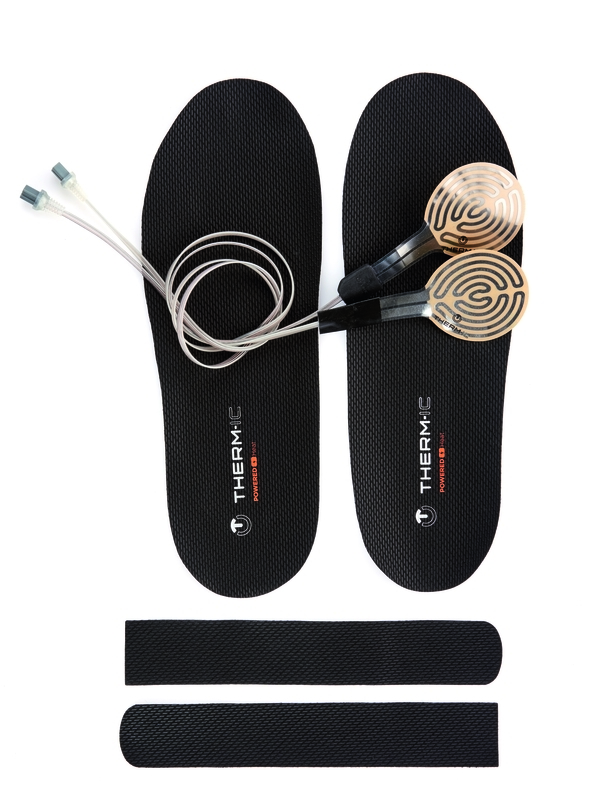 If you wear insoles, the HEAT KIT sole is the ideal heat source. The installation of the heating system is very easy. A self-adhesive, high-quality Cambrelle® cover protects the entire heating element.